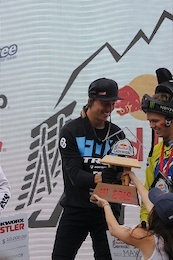 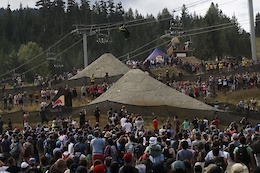 Bred Reeder finally gets a well deserved first place in Redbull Joyride Whistler. 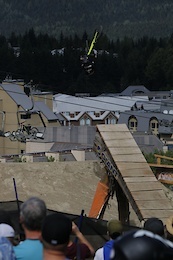 Bred Reeder with a Cork 720 followed by a opposite Cork 720 in his winning run. 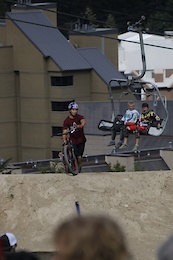 Probs to Nicoli for trying again and then waking away from these two gnarly crashes. 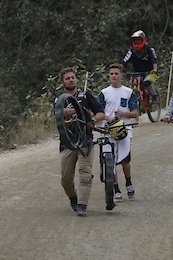 The second one blew up both tires. 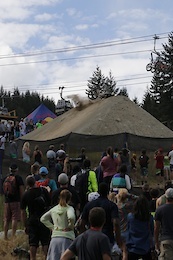 Low on speed after sliding through the dusty corner. 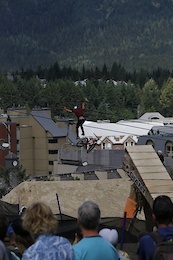 Nicoli Rogatkin came up short on a Cork 720, but walked away fine. 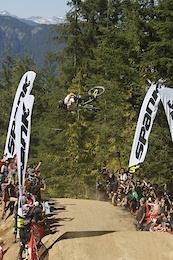 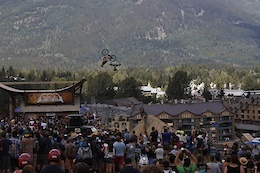 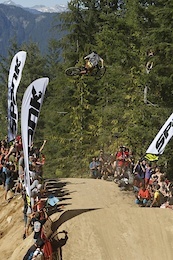 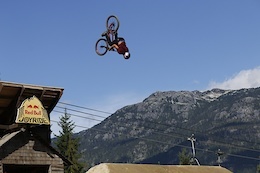 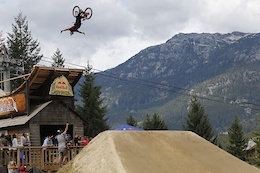 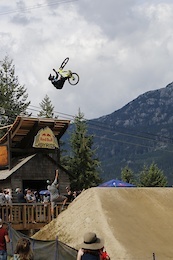 Highest whip at Crankworx whistler whipoff and tons of style!